Stitch It is your first destination for clothing repairs & alterations. Our tailors are passionate about making sure you get the right fit. 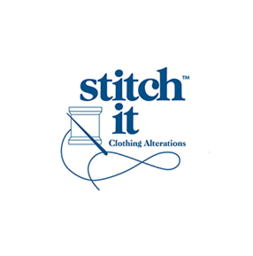 Stitch It professional clothing alterations take care to make your clothes fit, feel, and look perfectly. So you can feel your best with confidence. Visit Stitch It in Pointe Claire, Quebec today at CF Fairview Pointe Claire.